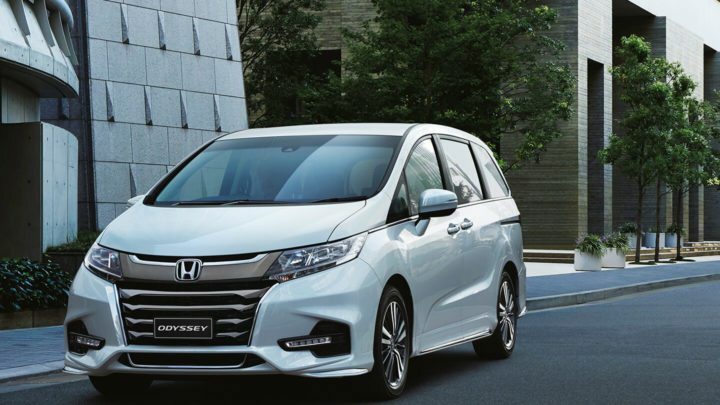 At Honda, No matter where the drive takes you, confidence comes standard with our New Vehicle Warranty. It’s just another way we ensure your peace of mind. 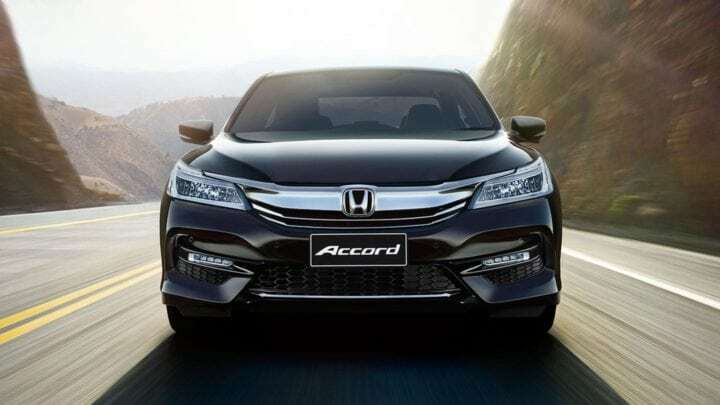 ^7-Year Unlimited Kilometre Warranty available on select models except those used for a Commercial Purpose, where a 7-year/200,000 kilometre (whichever occurs first) warranty is applicable. 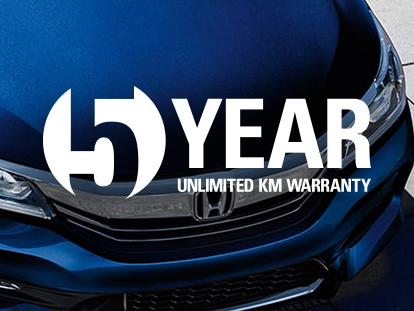 See honda.com.au/7-year-warranty for full terms and conditions or visit a Honda Dealer. 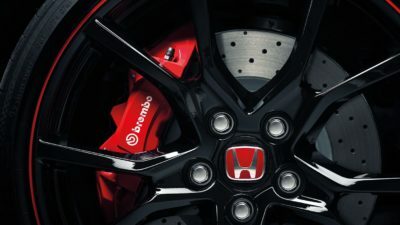 “Commercial Purpose” means the purpose of carrying passengers or goods in the course of business or trade, and includes, without limitation, a vehicle being used at any time, as a taxi, or for hire, rental, delivery, courier, ride sharing, driving school, tourist or security purposes. Need Finance? Then come and speak with one of our Business Managers today. Book a Genuine Honda Service for your Honda vehicle now. Come rain or shine, we’ll be there if you need us.